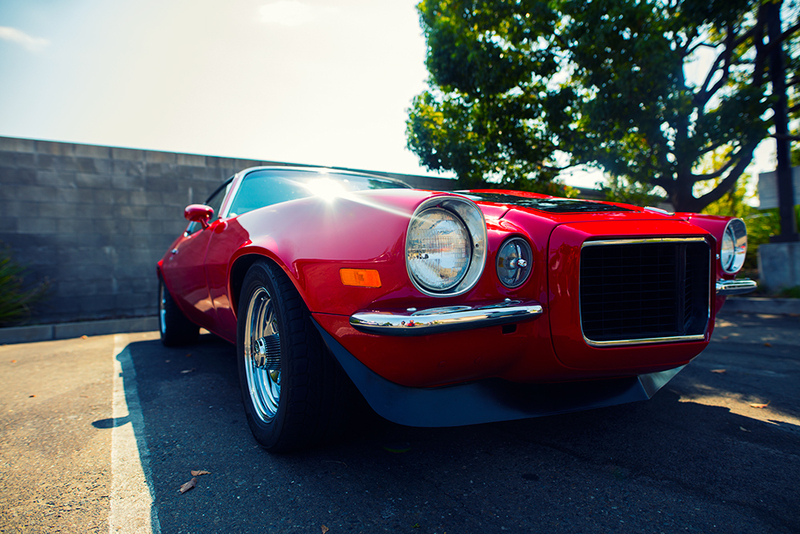 Cars and coffee…Need I say more? If you are here in Sacramento you know that those two things we take very seriously. Local coffee shops are a staple, the various auto malls, car clubs, and dealerships pave the roads here. What’s really incredible is a car club passionate about our city, as well as giving back to our community through charity. 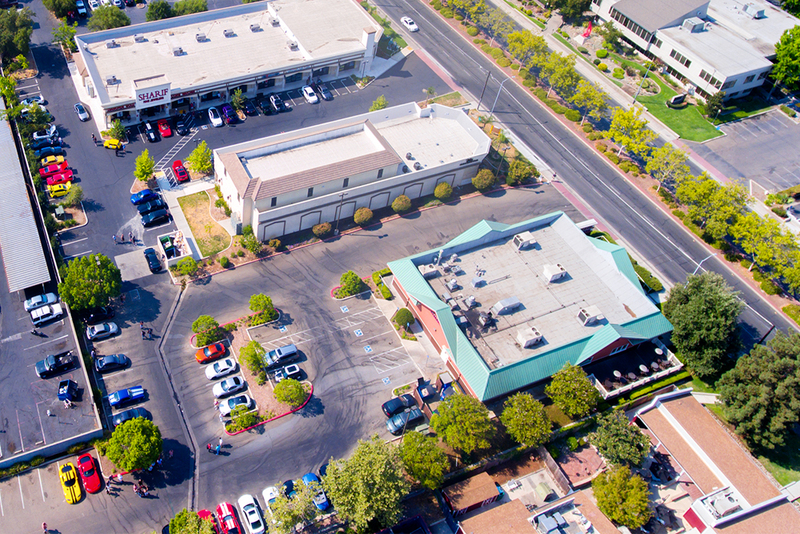 Coruscating Images specializes in Aerial Event Photography in Sacramento, an enjoyable day with Dreams and Drivers. Dreams and Driver’s Cars N Coffee events do just that. 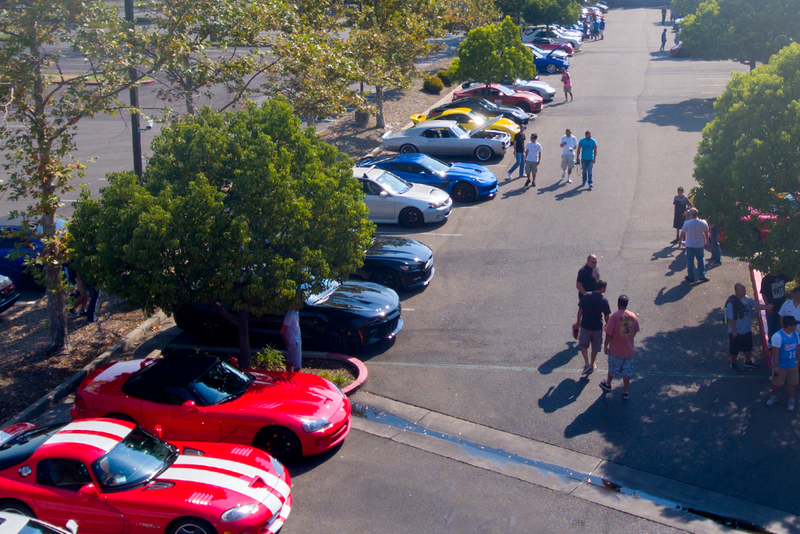 This was my day with them; Cars and Drone meet again.. Coruscating Images provides Aerial Event Photography in Sacramento and we love giving back in any way we can. Founded almost four years ago, two car enthusiast’s Josh and Kymberly decided they wanted to transform their love for automobiles. A channel for giving back and bringing people together, right away I knew they shared similar core values. Once a month they have a Cars N Coffee event, I had the pleasure of filming this last months meet up. What made it even better was that this month it happened to be at my long time friends Sharif Jewelers. When looking for professional Aerial Event Photography, its reassuring that your Pilot has the proper experience operating around people, structures, and in this case MOST IMPORTANTLY….CARS. 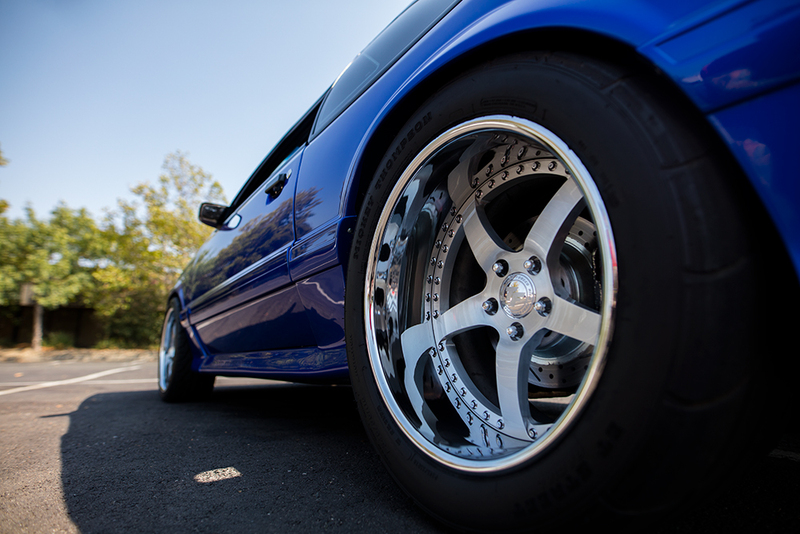 We have worked with some of the most prominent business’ here in Sacramento, including Diamond Autosport, the Ferrari Club of Sacramento, and Von Housen Automotive Group. Showing your event through Aerial Video and images is a great way to create excitement and energy to any organizations get together. Coruscating Images is available for Weddings, Chamber of Commerce Expo’s, Graduations, pretty much any event you can imagine. When hiring Coruscating Images you’ll know the same passion and creativeness goes into every story we tell through Aerial work. We keep things fun, safe, and exciting. The state of the art technology in our Drones prevents crashed by using Obstacle Avoidance Sensors. Our UAV will stop in place before hitting an object in front of it, which is always a relief! The experience it takes to master this art has been accomplished through thousands of hours of flight time, training and countless events under our belt. Josh and Kymberly took things a step further than most, taking their love for Sacramento to another level. 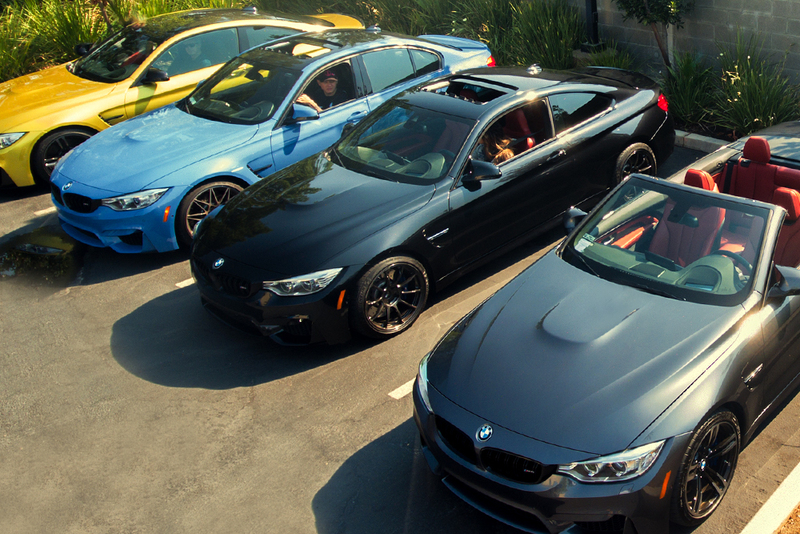 You don’t need any fancy car to join this great club, unlike more traditional car clubs in California. 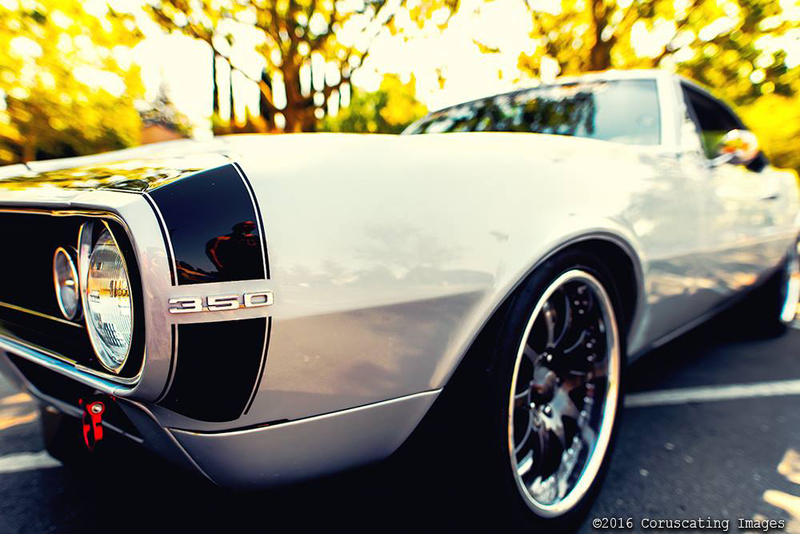 All you need is a passion for automobiles, how great is that! I arrived to their Cars N Coffee event and instantly felt that something great was happening. Seeing so many different makes and models, it was refreshing to know how easy it is to give back to the community. Some of the local charities Dreams and Drivers recently held events for are listed here. The passion I have for Community, People, Art, and Local Business’ is something I think about every time I share an Aerial Image, or Video. 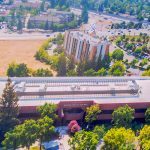 Wanting to do more for residents right here in Sacramento, I set out to capture the very best Aerial Images. With the intention of showing everyone how magnificent it is to live here, I had to take a leap. Finally paying off, I can humbly say my Aerial Photography has reached thousands of local business and people. Recently working with Uprise Collective, Coruscating Images had the pleasure of participating in “Rise on the Reel”. This was a charity event with proceeds going to Shriners Hospital for Children here in Sacramento. My Aerial Video was shown at the legend Crest Theatre, and it may have been one of the best days of my life. We love giving back, and also bringing communities and people closer together. I will touch on more detail about this event in my next blog. Coruscating Images participates in many event which give back to local charities, its no surprise that Cars and Drivers club was no different. We work primarily in Sacramento, El Dorado Hills, Folsom, Roseville, West Sacramento, Placerville, and its surrounding areas. 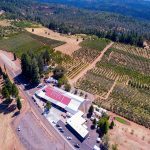 If you have an event anywhere in Northern California you’d like Aerial Event Photography or Video coverage, Contact Us today and learn more!